Each of these eight units in our motel has been recently renovated and features 2 bedrooms with a queen bed in one bedroom and a full and a twin bed in the second bedroom. All have air conditioning, heat, a living/dining area with a futon and private bath with shower. 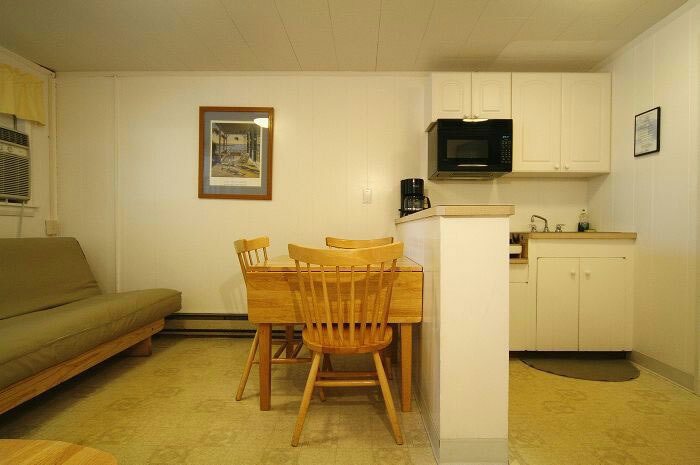 Additionally they all have color cable TV, screened in porch and kitchenettes with pots pans, dishes and basic utensils. 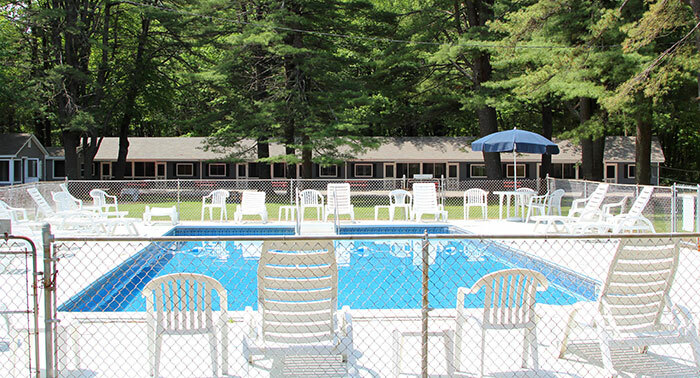 These are our largest units and accommodate 5 to 6 people. These are "Housekeeping Apartments" which include linens and towels. Guests are welcome to exchange towels and linens as needed at the front desk during their stay.